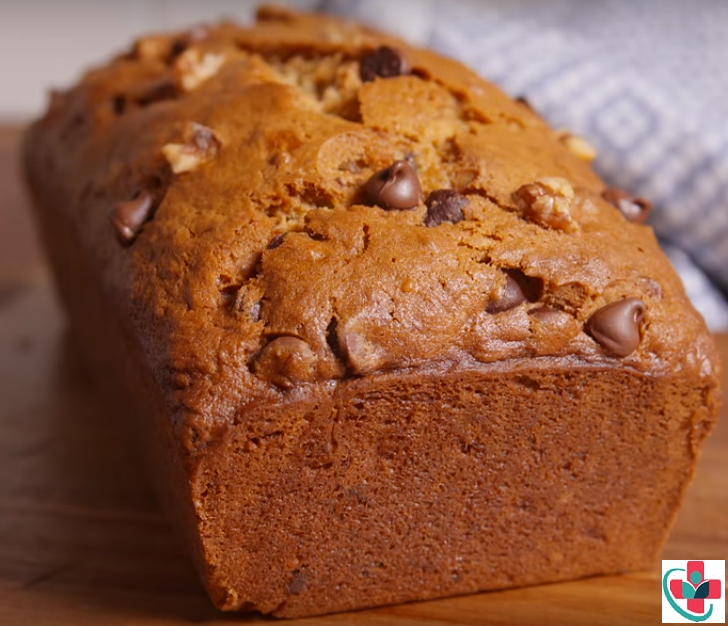 I have been searching for a good banana bread recipe for over a year and I finally found it! What a super simple recipe with excellent results!!! Try it - You'll LOVE it!! Preheat oven to 350ºF. Line a loaf pan with parchment paper and grease with cooking spray. In another large bowl, mix together butter, sugar, egg and egg yolk, sour cream, and vanilla. Add mashed bananas and stir until combined. Gradually add dry ingredients to wet ingredients until just combined. Fold in chocolate chips and walnuts and transfer to prepared loaf pan. Bake until a toothpick comes out clean, about 1 hour. Let cool 10 minutes in a pan, then turn out onto a cooling rack to cool completely.